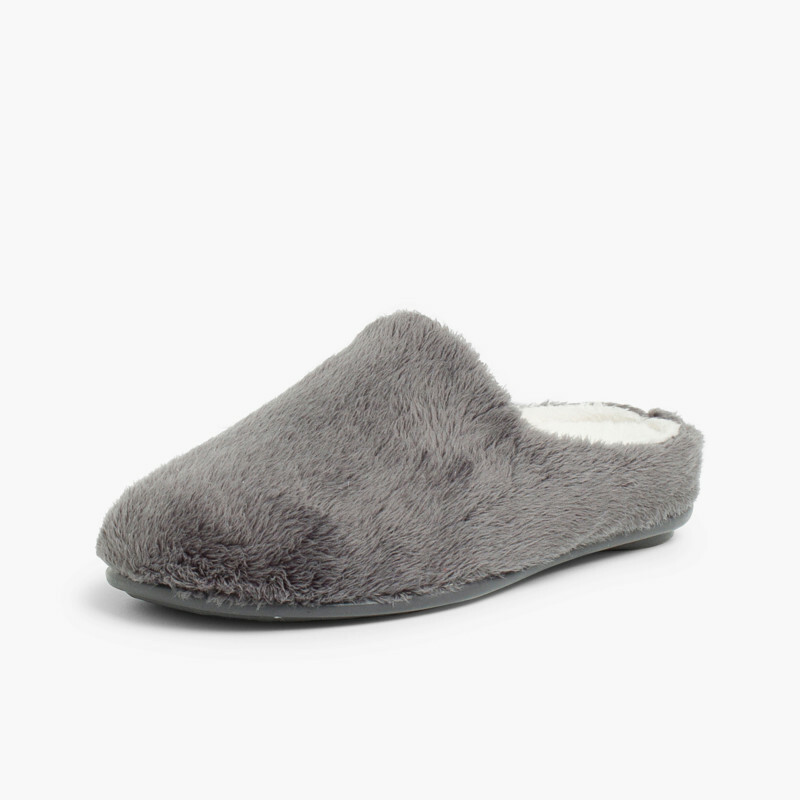 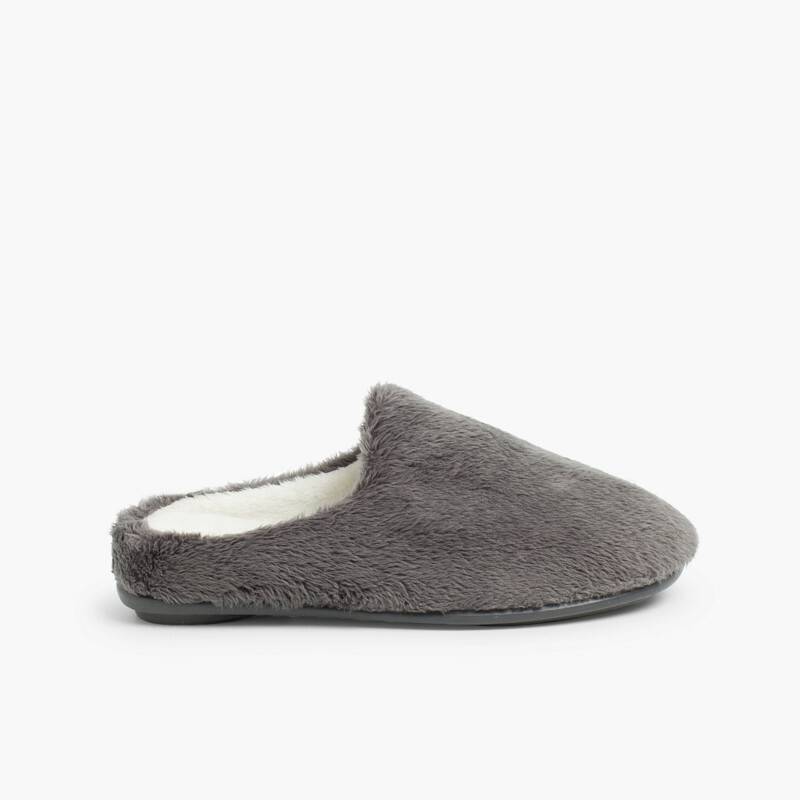 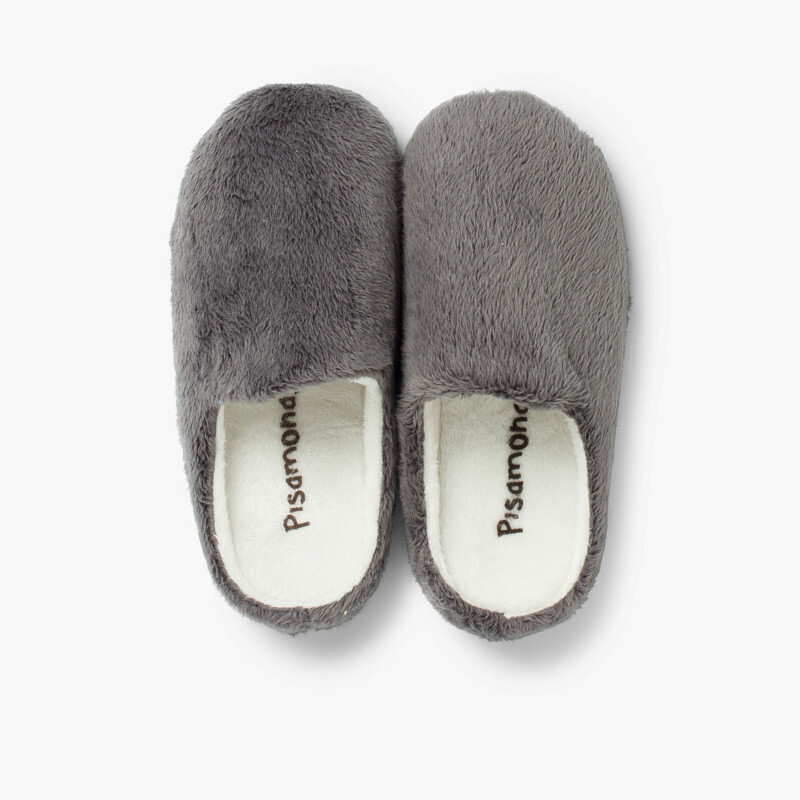 Furry house slippers | Soft and warm! 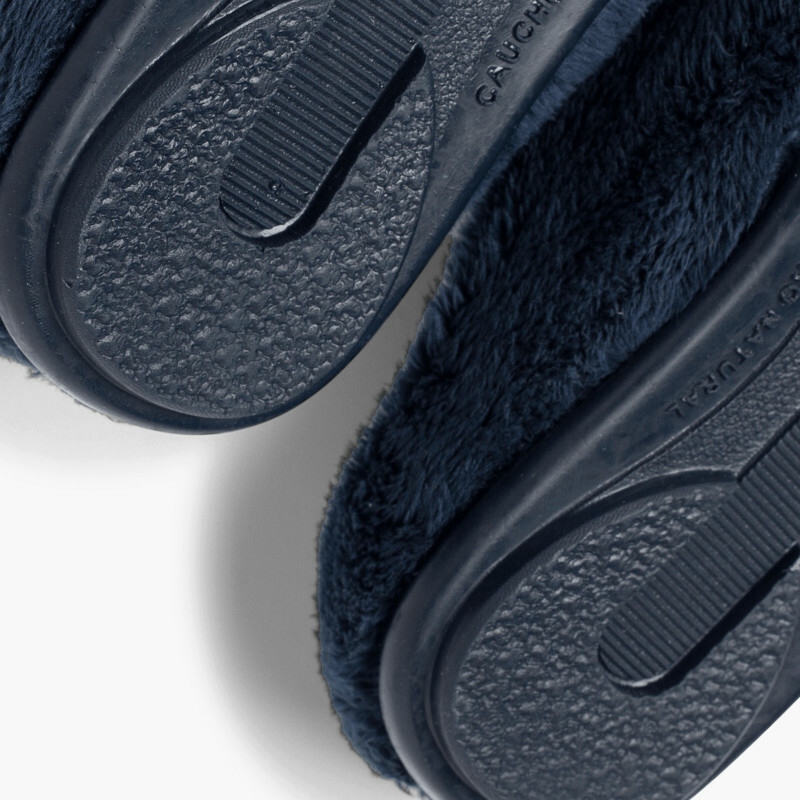 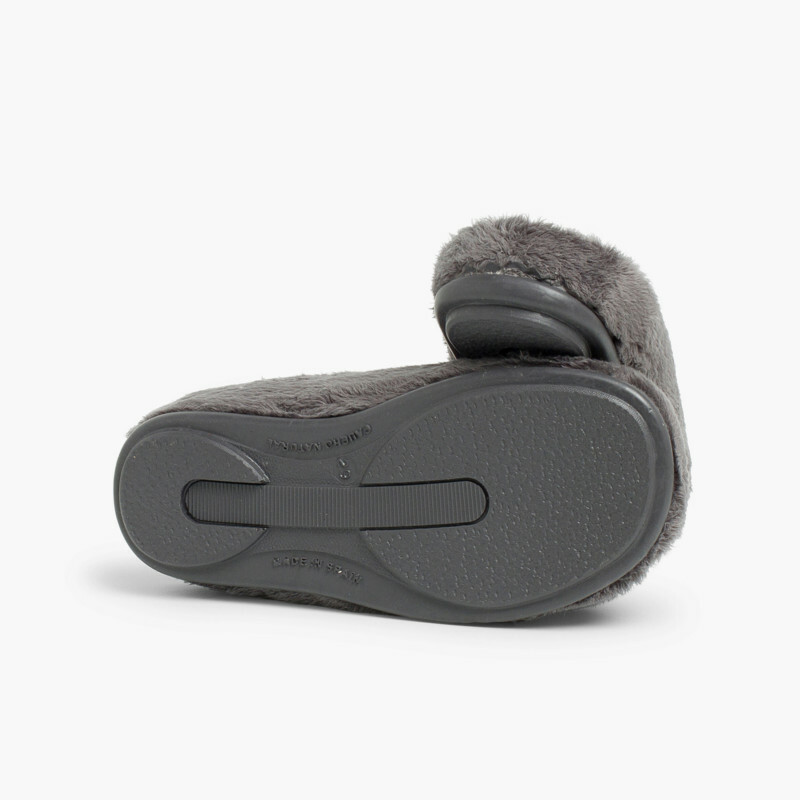 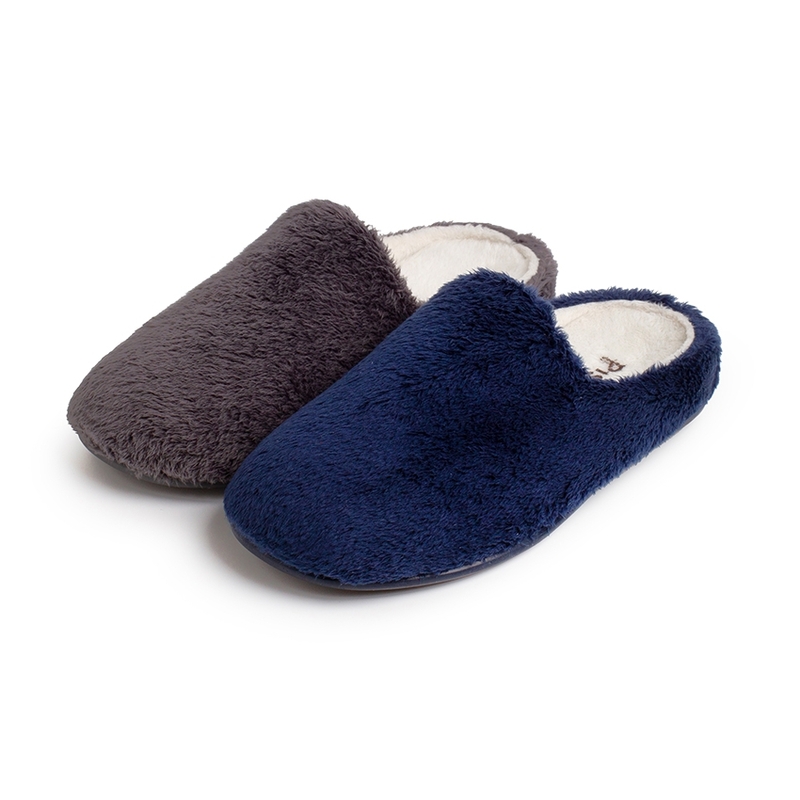 House slippers for children and adults made of a soft, comfortable fur-imitation material to keep your feet comfy, and super warm! 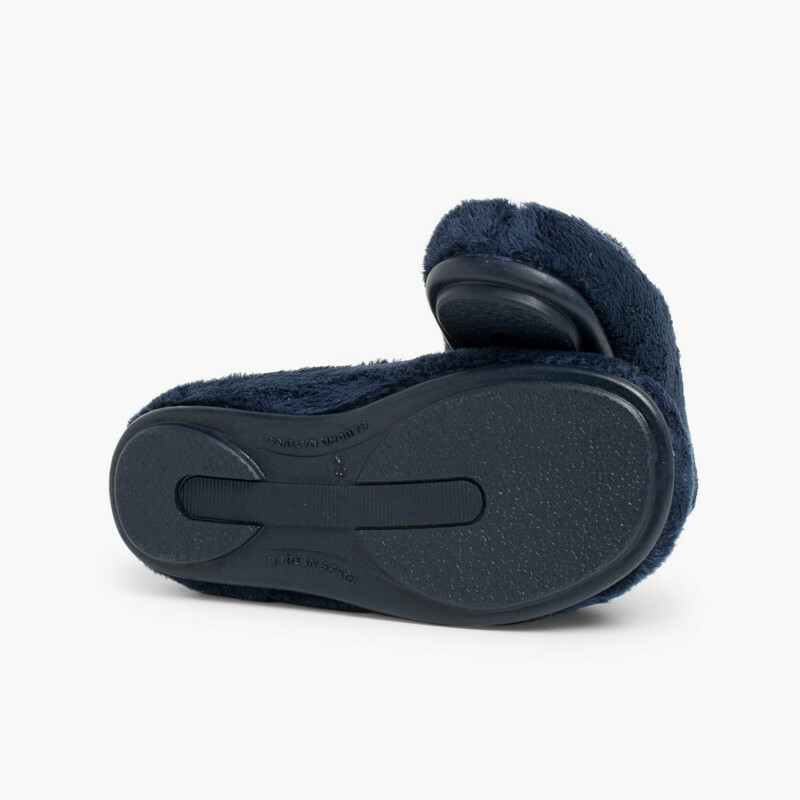 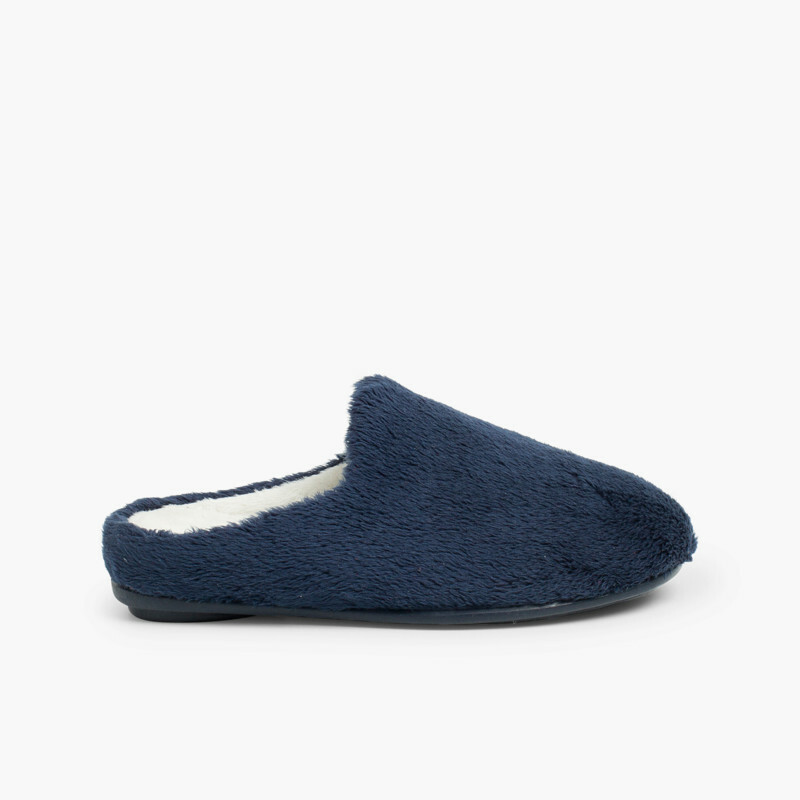 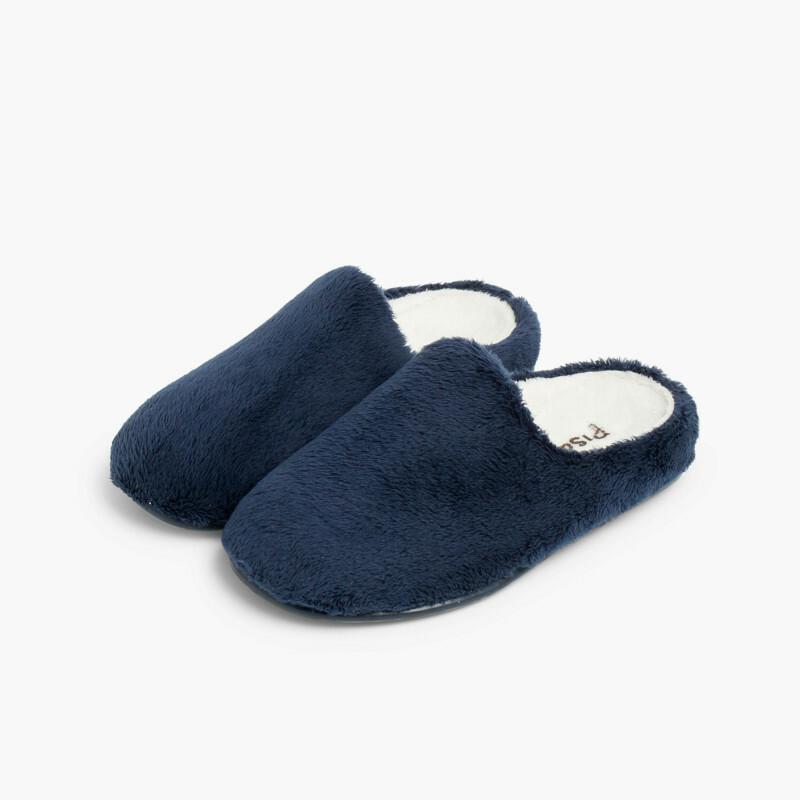 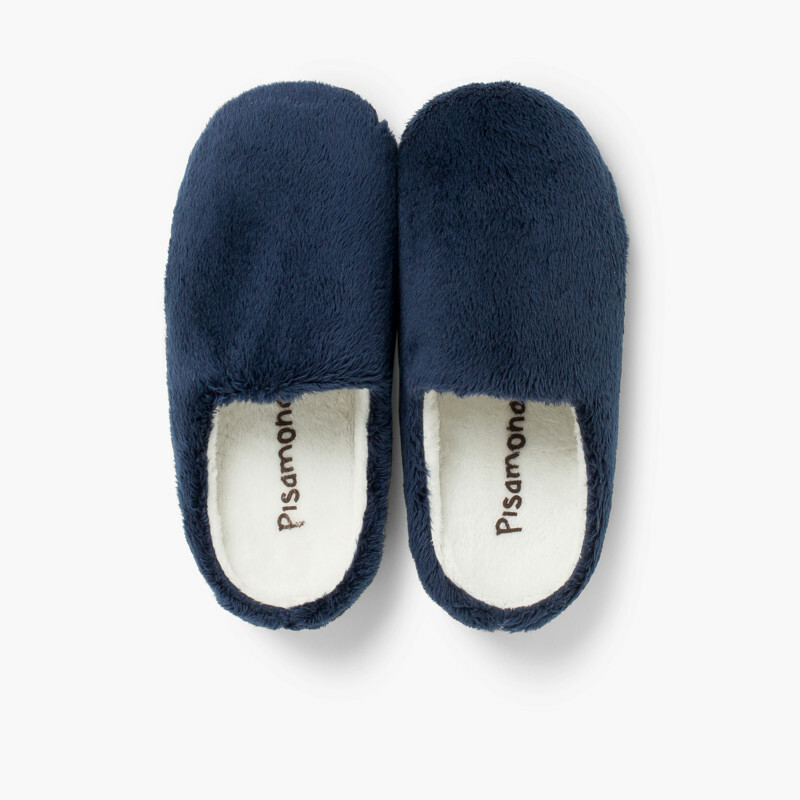 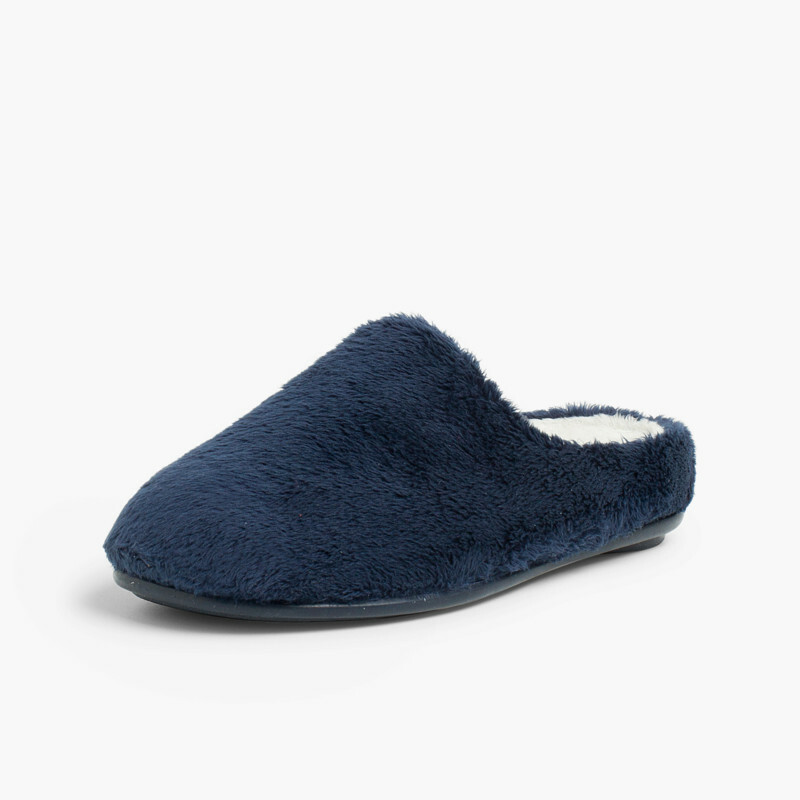 These house slippers are available in sizes 29-41 and in two colours, navy blue and grey, so the whole family can enjoy this inviting footwear during the coldest months of the year. 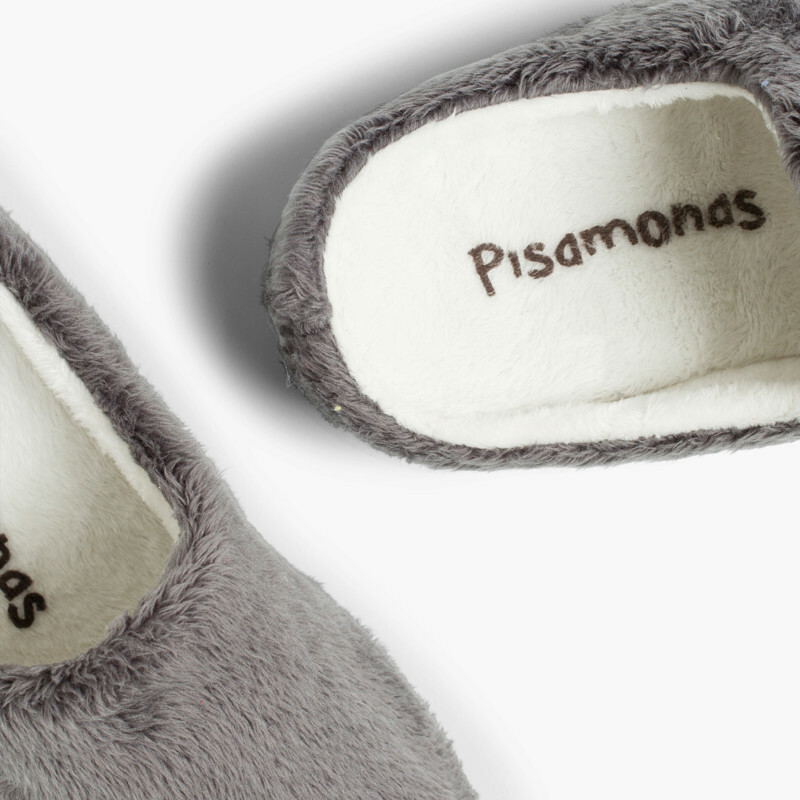 At Pisamonas we’ve got the best shoes for both inside and outside the home. 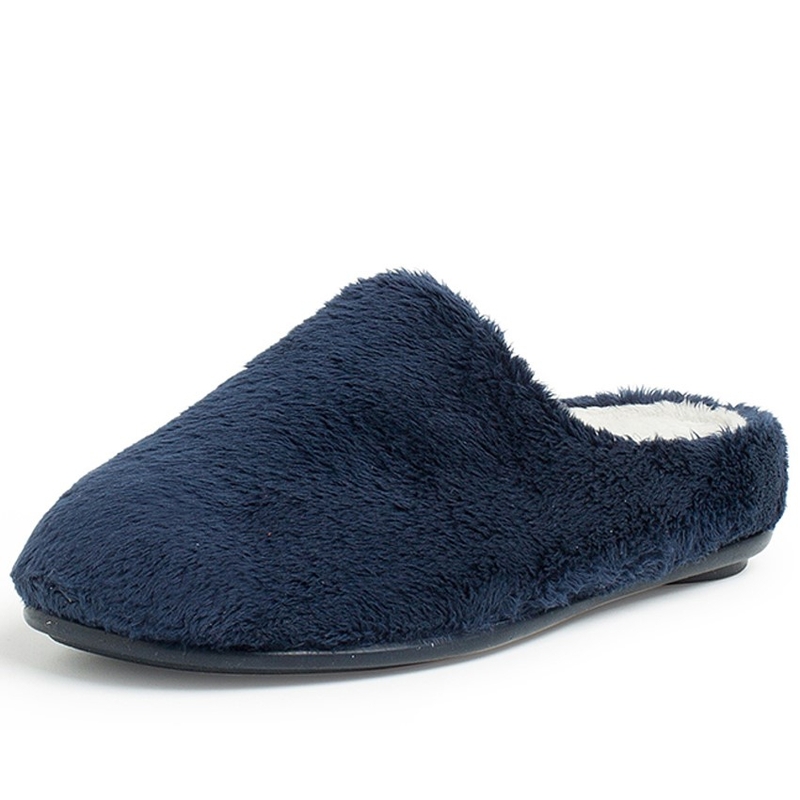 Made in Spain from the best materials to offer you and your family fashion and quality at the best price.